This tropical plant gets its name from the bi-colored flowers reminiscent of a lipstick tube. 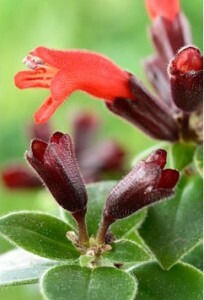 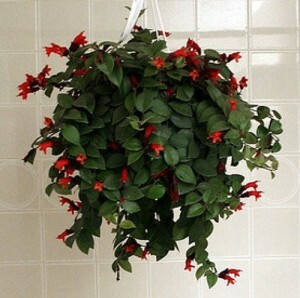 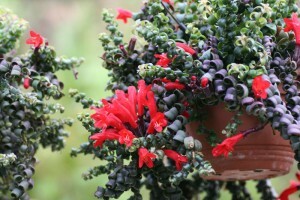 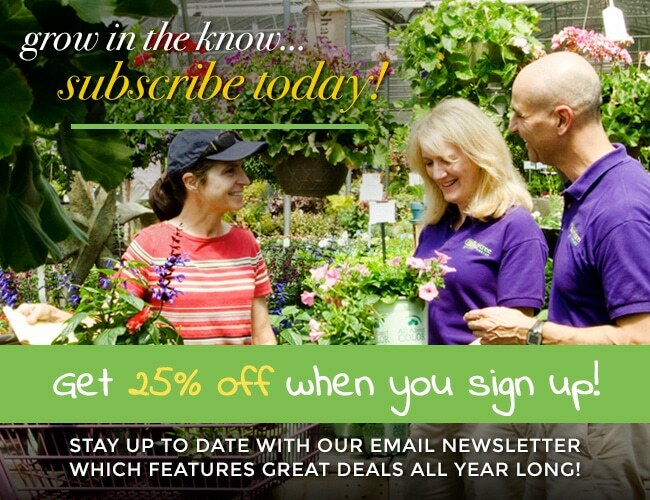 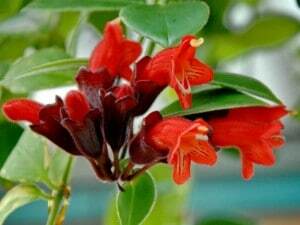 Lipstick Plants are vines and do best in hanging baskets where they receive lots of indirect sunlight. 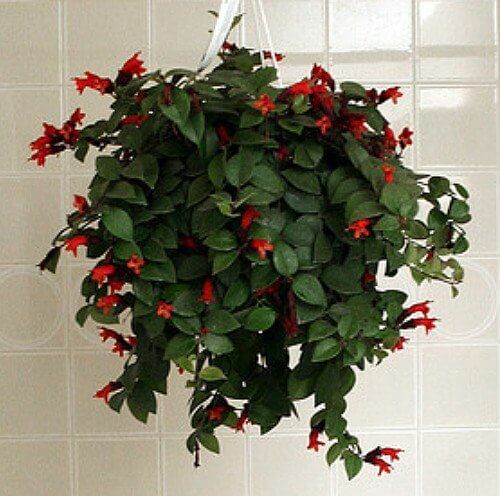 Because it is native to Indonesia, you’ll need to be sure that your plant is getting enough water; it might even require some misting if the humidity is low.